A big warning for investors. New legislation in Queensland is now in place allowing landlords to only raise rents once a year for existing tenants. I would strongly suggest that with this in place, you sign up your tenants for 6 month leases only to start with. This means that if we have another year where interest rates start to bite, you will have an opportunity to recoup your margins from rents that will slip if left to be only once a year. We all seek returns, and in this highly letigious environment, lets do simple things to cover our bases first. 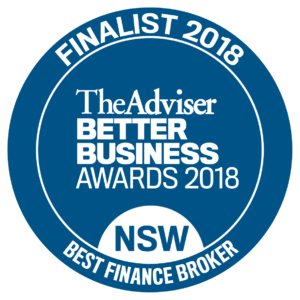 https://cleverfinance.com.au/wp-content/uploads/2018/05/new-logo-blue-final-300x188.png 0 0 cleverfinance https://cleverfinance.com.au/wp-content/uploads/2018/05/new-logo-blue-final-300x188.png cleverfinance2010-08-09 09:56:032010-08-09 09:56:03Queensland Legislation regarding raising rents.